With Rico Rodriguez making his official return in a week on December 1st, some retailers in the Middle East have shortened that timeframe and sold some copies of Just Cause 3 ahead of its scheduled release date. This has allowed a slew of details regarding the game to come to light including the installation space required on the PlayStation 4, the full size of the in-game world known as Medici, and even the fps of the Xbox One version. On the other side of things there has also been footage released by the developers that showcases the game’s introduction, which starts out by literally throwing players into the middle of the action. For those of you who would like to experience the game without any spoilers I recommend you skip ahead to the next paragraph and refrain from watching the video below. For everyone else, the first hour or so of Just Cause 3 is anything but subtle. In the very first scene we are introduced to some of the game’s important characters such as General Di Ravello, the power-hungry dictator of Medici. We also get to meet a few of Rico’s allies such as Mario Frigo and Tom Sheldon. With the opening cutscene fading out the gameplay officially begins with Rico and Tom flying into Medici on a small aircraft. The plane is being attacked by surface-to-air-missiles so Rico takes the liberty of protecting the aircraft by climbing on top with an RPG to eliminate the SAM’s batteries. After successfully protecting the plane and inadvertantly falling off, Rico parachutes into a cave-like area and spots his longtime pal Mario in a firefight. In the midst of all this, the game teaches players the mechanics of it all, from shooting while parachuting, to climbing on top of a moving car in order to take out pursuing enemies. If you’d like to see some of the absolute chaos in Just Cause 3 firsthand, the full video of gameplay can be seen below. With the gameplay out of the way, we can move on to some of the specs of Just Cause 3 that are now known due to copies being sold early. First off, PlayStation 4 owners should have 37 GB of storage space ready if they want to install the game on their HDDs. The PC specs have also been released on the game’s Steam page, and can be seen in the gallery. It should also be noted that the retail version of Just Cause 3 will come with a weaponized vehicle pack DLC. 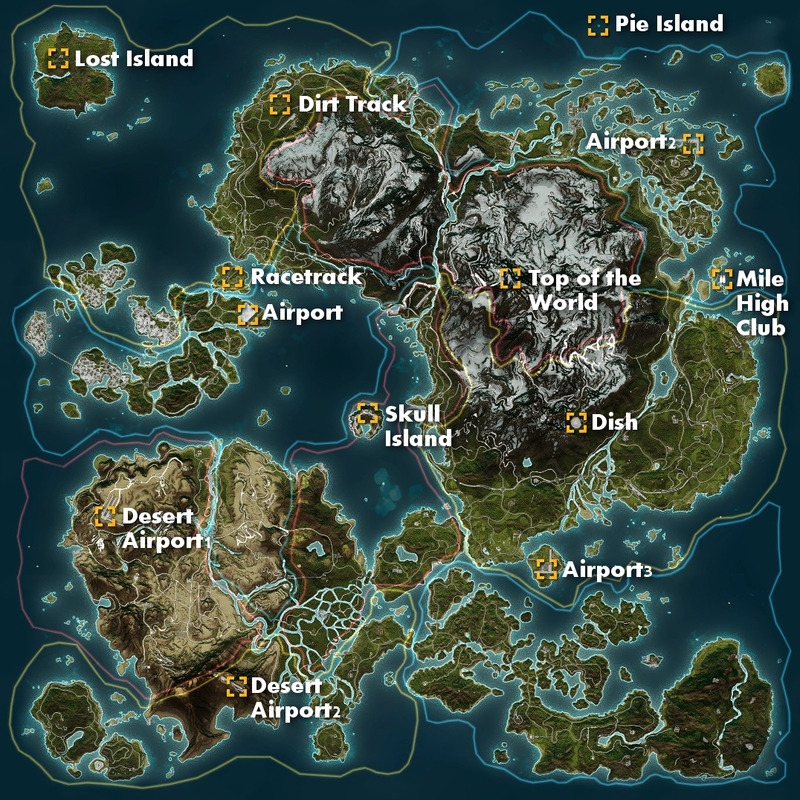 Additionally, the entire world map has been revealed, which the developers have stated is roughly four-hundred square miles. 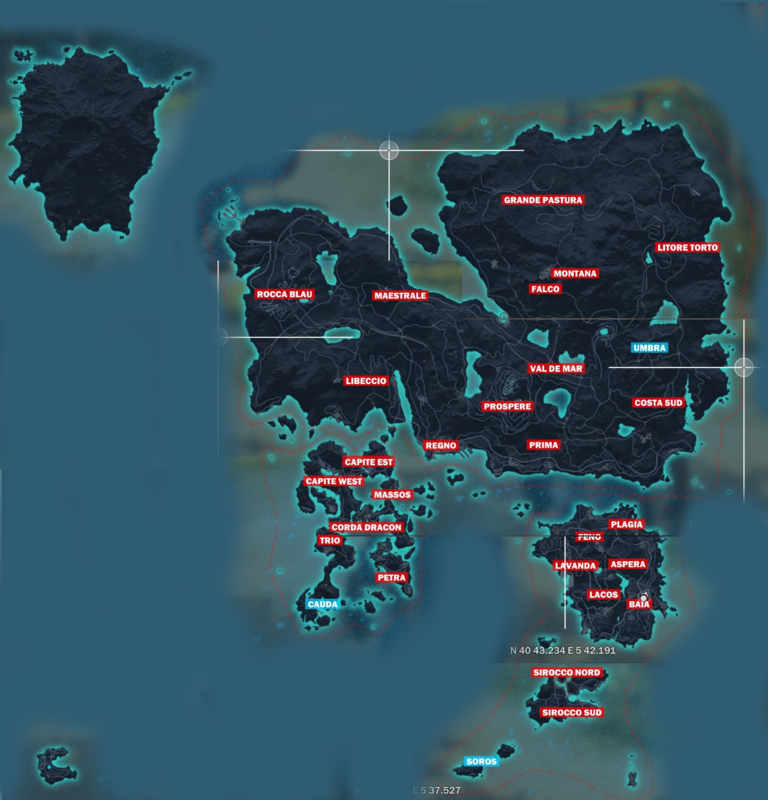 Even though this new map is somewhat similar in size and appearance compared to the map of Just Cause 2, Just Cause 3’s is in a completely different setting, and has been specifically modified for more vertical movement. You can see the comparison shots of both maps in the spoiler below. Last but not least, we have some first impressions of the game from a NeoGaf user who was able to obtain the game a week early. Apparently the game runs at a solid 30 fps on Xbox One, unless there are massive explosions going on that may cause the frame rate to dip a little below thirty. He also mentioned that players can do challenges in-game to unlock some pretty impressive upgrades for pretty much everything that Rico can use throughout Medici including his weapons and equipment. One of these upgrades includes upping the count of being limited to two tethers to six tethers overall. Therefore allowing players to connect, or smash together a much wider range of objects, vehicles, and enemies. All of this adding to the sheer anarchy that can be created in Just Cause 3. In conclusion, it is also now known that the game will contain three regions to explore, twenty-nine provinces, one-hundred and thirty settlements, twenty-five missions, forty daredevil jumps, one-hundred and twelve challenges, and twenty-three ancient tombs to discover. Which lets us all know that Just Cause 3 will certainly be massive in size, but also has great depth in terms of playability. Just Cause 3 will officially release on December 1st for Xbox One, PlayStation 4, and PC. Red58, Pianist Prodigy, XPGhostKillerXD and 1 other person like this.